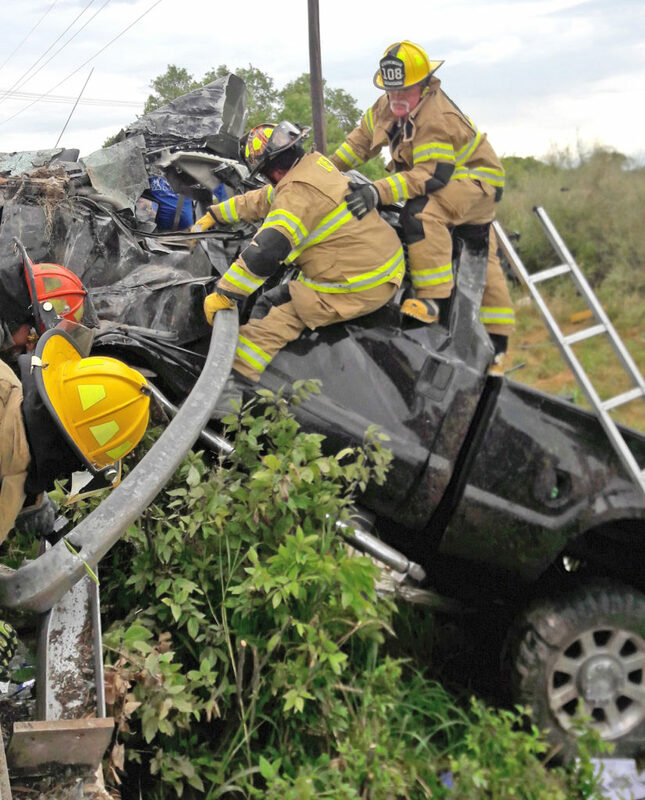 Recently elected District 5 Councilman Cory Thompson cast the sole dissenting votes when the Devine City Council approved the Medina County Appraisal District’s estimated taxable value of properties and proposed 2018 budget at the meeting held last Tuesday, June 20. Dr. Richard Neel, standing, answered residents’ questions about an asbestos spike in Devine’s water supply at the City Council meeting June 20. 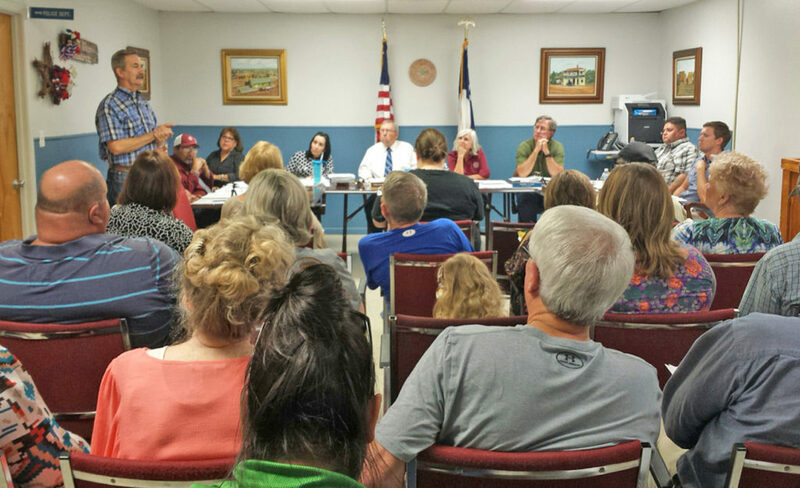 Dr. Richard Neel expressed confidence in the quality of the City of Devine’s drinking water at the Regular City Council meeting last Tuesday, June 20. 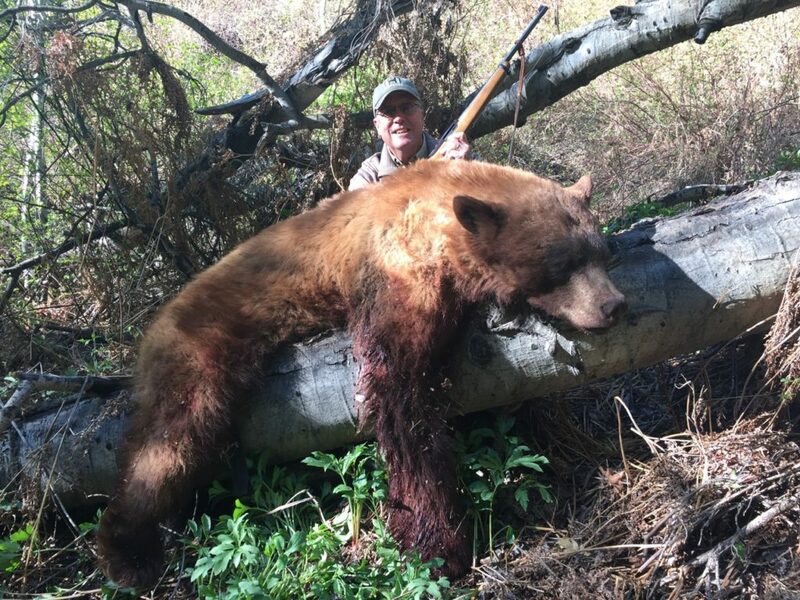 Gary Roberson took this 300 lb. cinnamon-colored black bear on the Navajo Reservation. The new season of Carnivore begins July 1. 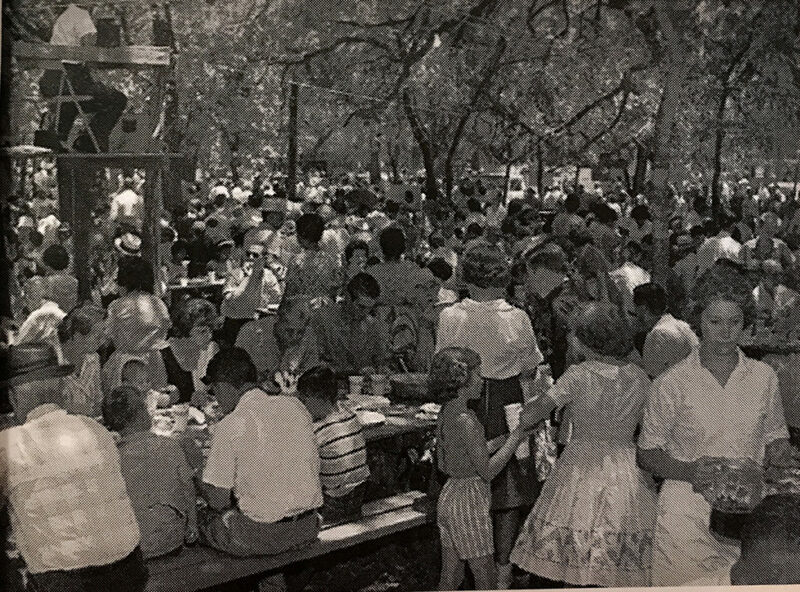 Keller Park in its heyday in the 1960s. 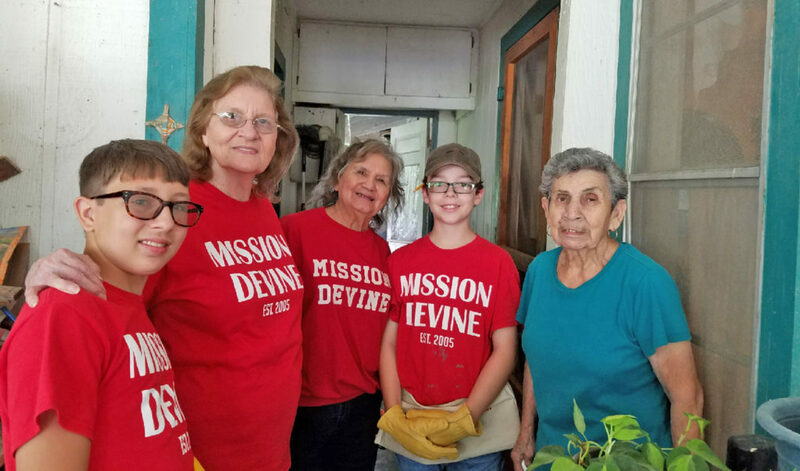 Mission Devine volunteers included Garrett Stricker, Louisa Garcia, Bernice Verhuy, and Bryce Yanta. Also pictured is homeowner Maria.